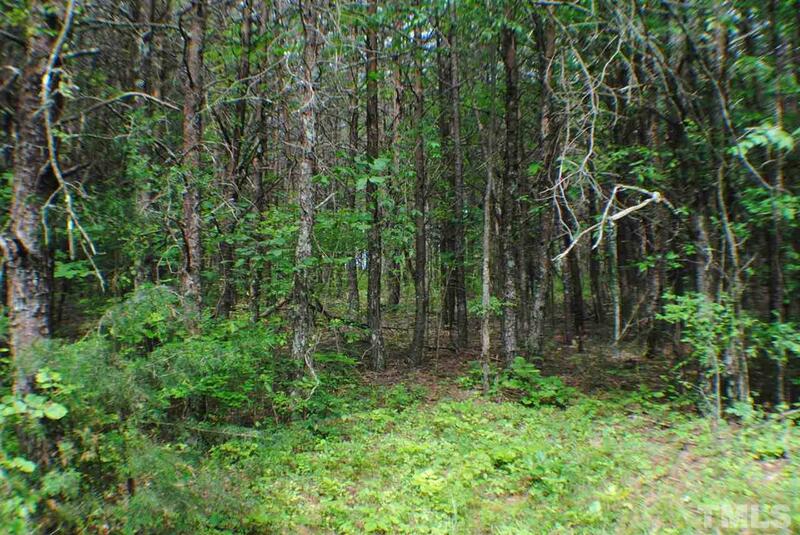 Great Mebane building lot of 2.6 acres in Eastern Alamance School district. Perk test on file. Courtesy of Re/Max Diamond Realty.